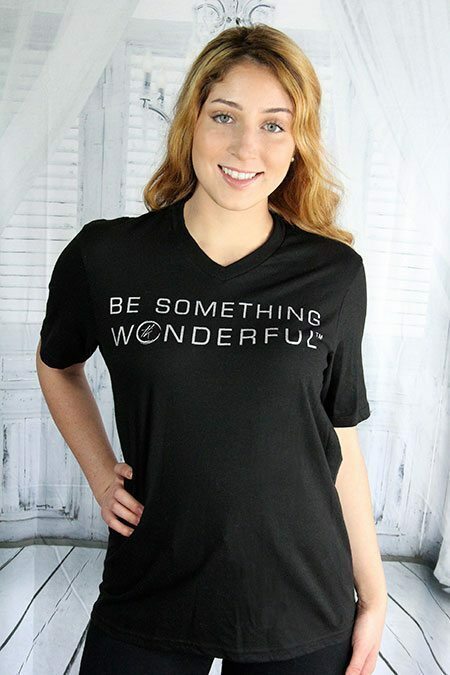 Be Something Wonderful introduces its newest, uplifting proprietary logo, Eternity never forgets, in conjunction with the launch of its signature sponsorship program by the same name. 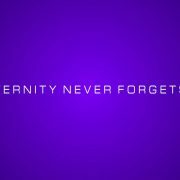 LAS VEGAS, NV, February 20, 2018 /24-7PressRelease/ — Be Something Wonderful, under the enthusiastic leadership of its high energy, charismatic Founder & CEO Tom Kearin, is rolling out the 111 Eternity Never Forgets Sponsorship Campaign. The motivational, life coaching and consulting company is inviting each of you to participate with sponsorships of $1.11, $11.11, $111.11, $1,111.11, $11,111.11 or more as long as it’s a combination of the number one. 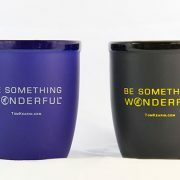 You can become a Be Something Wonderful sponsor today with a sponsorship of just $1.11 by visiting http://TomKearin.com/sponsorship or http://BeSomethingWonderful.com/sponsorship. The number combination of 111 is said to be of great inspirational and spiritual significance indicating wonderful, new beginnings, great insight, and even spiritual enlightenment. Many spiritual teachers and gurus believe the occurrence of 111 is a message from your guardian angels and spirit guides that you are on the right track to new, amazing, and wonderful things, and that you are guided, looked after, and helped along your journey. When you sponsor Be Something Wonderful for any combination of 111, you will have the option of becoming an official Sponsor of BSW and be listed on its website and mentioned on the Company’s social media. You will also receive a personal email from Tom Kearin welcoming you as an Official BSW Sponsor with a personal, powerful, inspirational message. Of course, you can also opt to be a silent Sponsor where the Company doesn’t publish or share any information about you or your sponsorship. When you sponsor BSW with $11,111.11 or more, you will be invited to meet Tom Kearin in person and have lunch with him in Southern California. Note, you would have to take care of your travel arrangements and transportation to and from the lunch location. “Be Something Wonderful is not a nonprofit, 501c organization and is not currently structured to except donations,” explains Kearin. “The Sponsorship program is designed as a wonderful alternative to support BSW and our amazing message and journey.” If the Company and message resonates with you, visit https://tomkearin.com/sponsorship to become an Official BSW Sponsor today. Be Something Wonderful, TomKearin and the TK logo are registered trademarks, and Dare to be it and Eternity never forgets are trademarks of Be Something Wonderful LLC, a Nevada USA limited liability company. LAS VEGAS, NV, December 05, 2017 /24-7PressRelease/ — Now more than ever, we are inundated with negative news and information on a daily basis. And now more than ever, we are reaching for something uplifting, something inspiring, something else, something more. Now that “something more” is here. 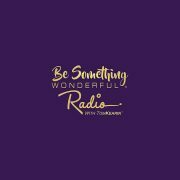 Be Something Wonderful announces the release of its debut book, “Be Something Wonderful: When Suddenly You Want To Be More,” an intriguing and delightful story that is sure to lift your spirits and ignite that fire within. Available on Amazon Kindle eBooks, and coming to paperback soon! 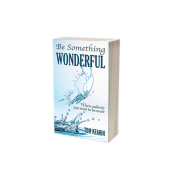 In his powerful, concise and fun style, Tom Kearin invites you on an inspirational and joyful journey–introducing you to the message, mission, and magic of Be Something Wonderful. You experience the magnitude of having a life changing spiritual shift leading up to your momentous aha moment and inevitable jump into your true path and divine calling. 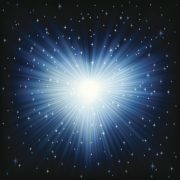 You get a glimpse of the fascinating world of quantum physics and its connection with the divine, creative energy of the universe. 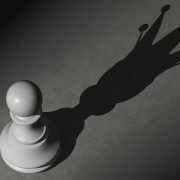 You learn about the Dare To Be It Code, the empowering key to your innate and genuine greatness. The Code is presented in a simple, easy to digest format with each letter of Dare To Be It representing a core principal followed by thought-provoking, practical exercise ideas to tap into your God-given abilities to be the best version of yourself. No matter your age, career path, religious beliefs, economic situation or where you are in your life at this very moment, Be Something Wonderful When Suddenly You Want To Be More carries an uplifting, contagious, and magical energy that brings you pure joy–putting a smile on your face and inspiring you to expand beyond your current world. Be Something Wonderful is simply irresistible!